Yesterday, Apple announced three new iPhones with varying feature sets. But one thing among them is common: they all ship with the same charger. 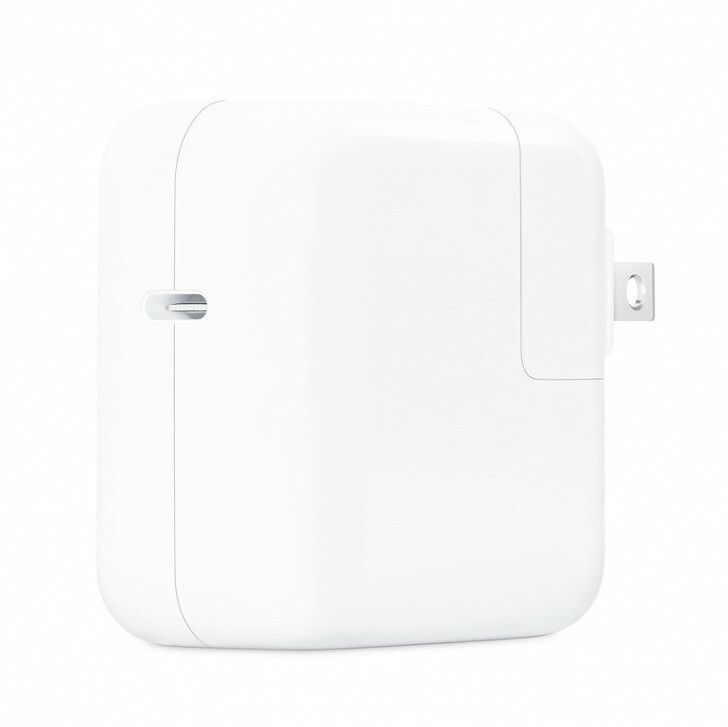 The charger in question is the same 5W unit that Apple has been providing for several years now. It is one of the lowest power output chargers you can get on any phone today and is seriously slow. Apple added support for fast charging on the iPhone with the launch of the iPhone X and iPhone 8. These devices support USB Power Delivery protocol and can take advantage of USB-C chargers, such as Apple's own 30W USB-C Power Adapter — designed primarily for the MacBook — to charge rapidly. 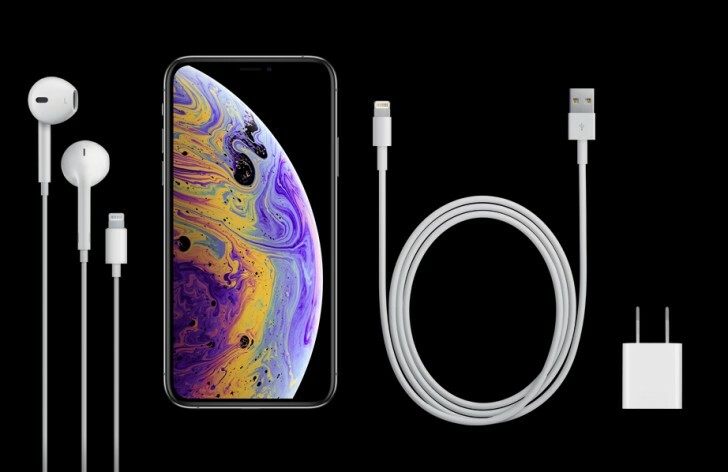 However, this charger is sold separately, as is the USB-C to Lightning cable require to connect the phone to this charger. The combined cost of the two is $68. However, you don't need to go with this specific combo to get faster charging on the iPhone. 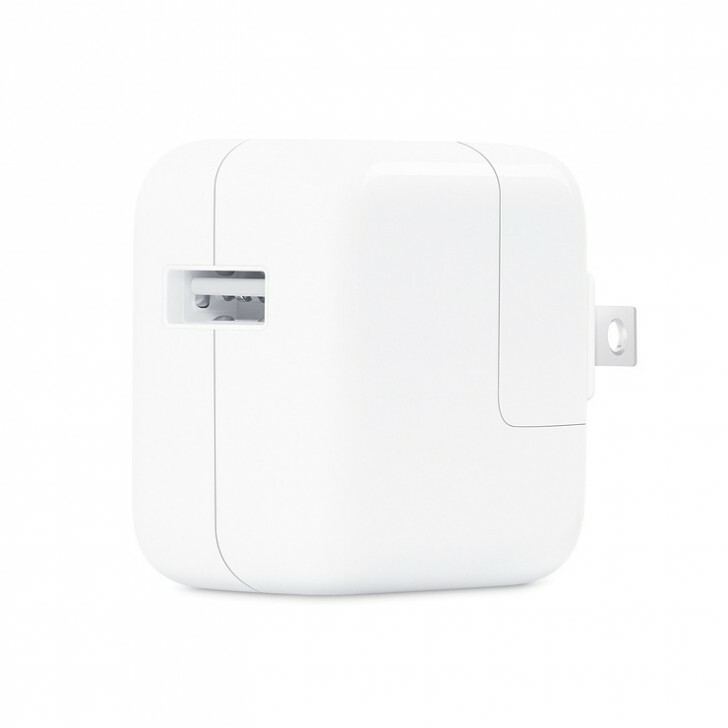 The Apple 12W charger is a popular way to increase the charging speed of your iPhone. This charger comes packaged with every iPad and while it provides lackluster charging speed on the iPad, the iPhone gets a significant boost in comparison. However, this too is an optional accessory (unless you already have an iPad) and costs $19. Apple could very well just bundle this with its phones so users could get some semblance of fast charging but it refuses to do so. In comparison, almost every Android smartphone with fast charging support comes with a fast charger in the box. There's also the fact that generally more Android phones support fast charging, even budget ones, while the feature is still limited to the 2017 and 2018 iPhones, with older models such as the iPhone 7, which is still on sale, not supporting this feature. But that's a discussion for another day. 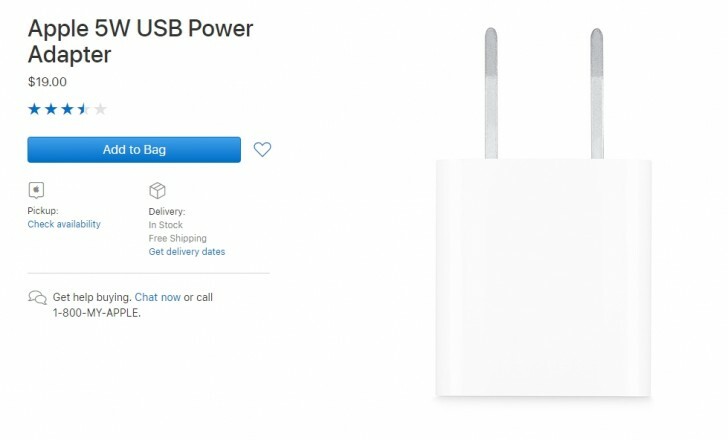 Fact remains that Apple is currently selling $1000+ iPhones that ship with paltry 5W chargers and charging additional fee to get fast charging. But hey, you don't get to be a trillion dollar company without cutting a few corners, even if the corners happen to be important.